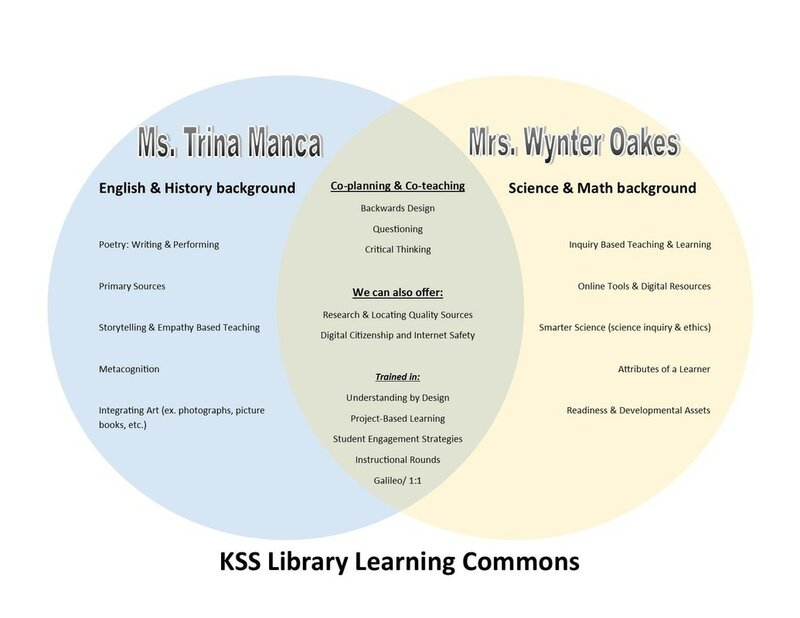 In the Library Learning Commons we strive to support learning for the entire KSS community. Learners may access print and digital collections, inquiry and creation resources, academic support, and a wide range of literature. Link to the Canadian School Library website and the Leading Learning document and resources. Link here for presentations and publications we have completed. Ms. Manca is all about living life to the fullest, but doesn't drink coffee so she often looks a little tired. At work, you'll find Ms. M. "in the zone." At home she's either playing with her silly little monkeys, baking, reading, or dreaming up her next tattoo. 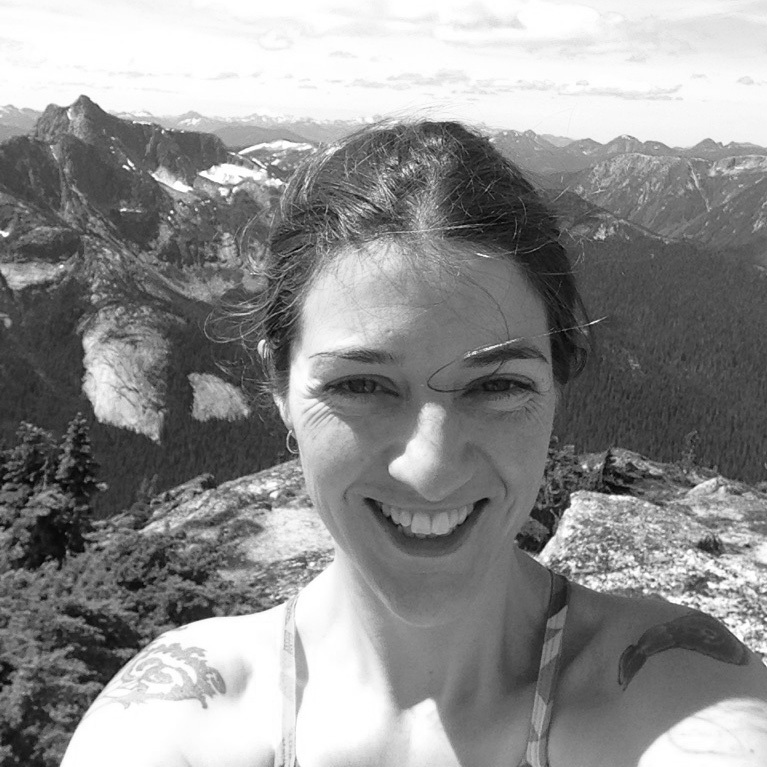 Most of her free time is spent on outdoor adventures, hikes, trail runs or road trips. ​Her library motto is "Placing the right book, in the right hands at the right time creates a reader for life." Find her on Twitter @mrszedsbooks. Mrs. Oakes wants to live in a world where kindness is common place, people passionately pursue their interests and her "cabin time" is more than it is now. 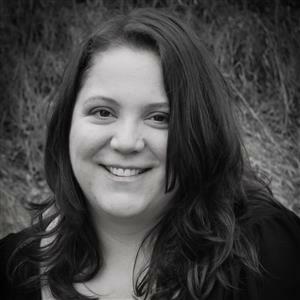 As a Teacher-Librarian, she’s known for her interest with inquiry learning and exploring all the literacies, traditional and new. When she’s not supporting the students and staff at KSS her time is spent cheerleading her two children, discussing her "current reads" for countless hours over abundant amounts of coffee with friends, and, watching obscene amounts of television without a trace of shame. ​Follow Mrs. Oakes on Twitter @Wynter_O as she navigates through exploration of the new competencies and BC curriculum. Mrs. Mayert's saying is "Live every day to its fullest." You will find her spending time with her husband and two sons, going camping with family and friends. Also, in her down time she loves walking their new addition to the family, a border collie, and working in her garden outside. As a Library Assistant at KSS, she enjoys the interaction with the students and staff, making for interesting conversations about new books and what "series" to read next! !